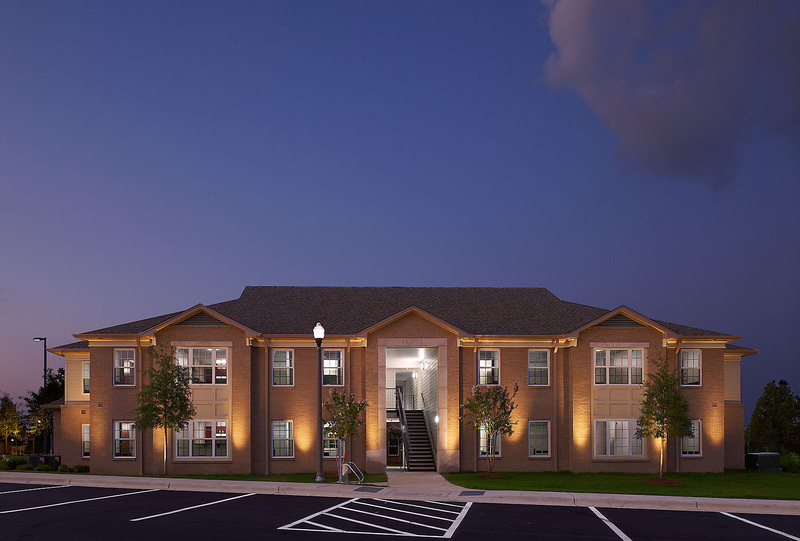 Amason served as general contractor for the construction of Gilbert Hall, a 459-bed dormitory project at the University of West Alabama. 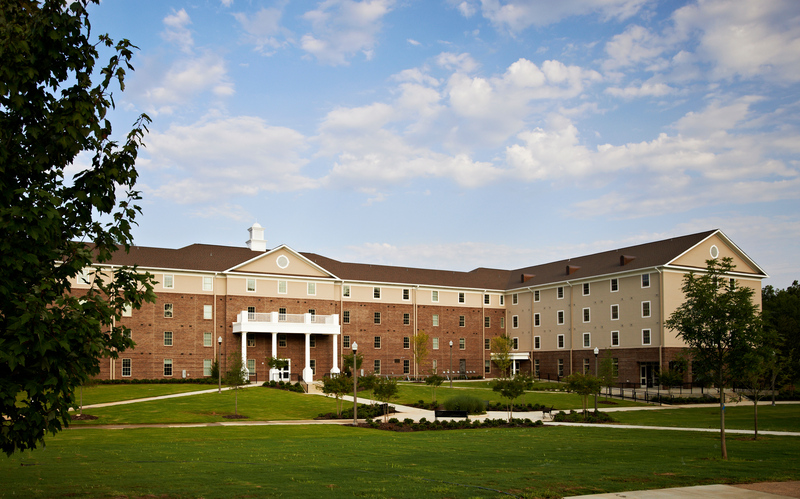 Upon completion, Gilbert Hall replaced several older dormitories, and now provides housing for nearly half of the university’s 990 on-campus student residents. 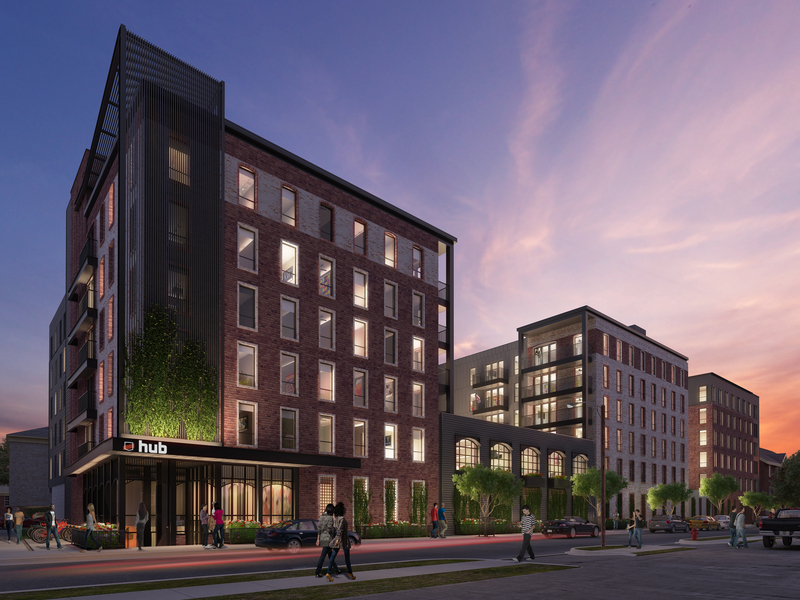 The scope of work for this project included the construction of the wood-framed, 4-story building, as well as all site work, landscaping and hardscaping for the roughly 4-acre site. 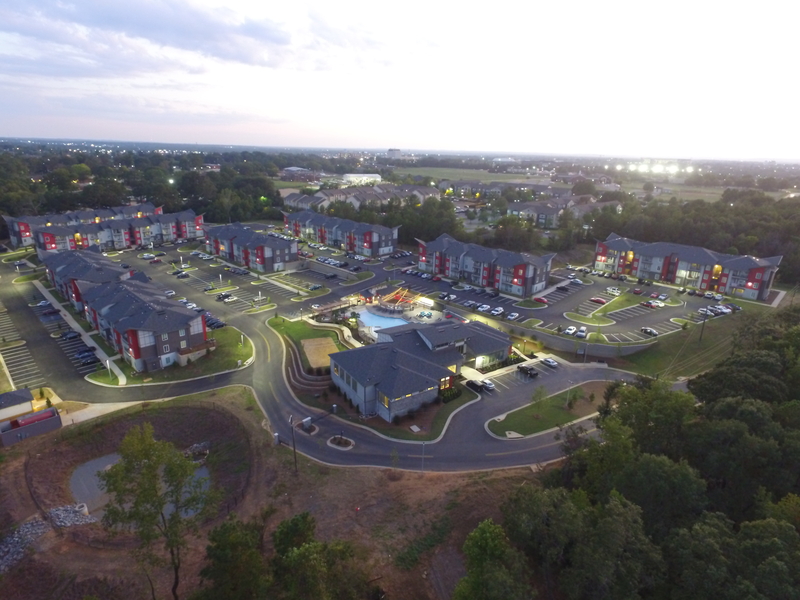 This 126,000 square foot facility was completed in only 14 months.